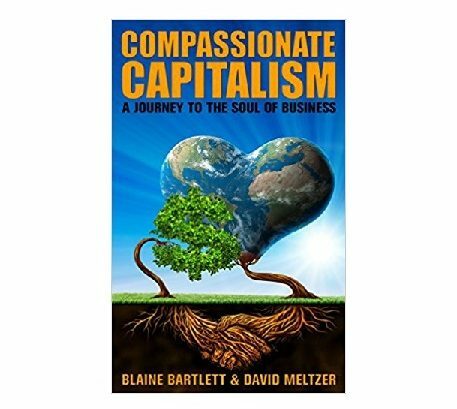 Blaine Bartlett joins Ivan Misner to discuss his International Best Selling book, “Compassionate Capitalism: Journey to the Soul of Business”. Pay attention to the soul of your business or you might miss incredible opportunities. Business is the most pervasive and influential force on the planet today. Its activities transcend national and international borders. Its activities are not unduly constrained by financial, political, cultural, ethnic, or religious concerns. The net of this is that business, as a prevalent and important force, has a moral responsibility to guide, enhance, value, and nourish the existence of all that it encounters. In the world today, the absolute opposite of this occurs. Therefore, business today seldom assesses the efficacy of its activities through the lens of anything but profit. Traditional capitalism forgets an important variable, that of happiness. The true purpose of business is to uplift the experience of existing. It is not to make owners wealthy. It is not to produce ever-cheaper goods and services. Compassionate capitalism is an economic system meant to make a lot of money, help a lot of people, and have a lot of fun. It is not to keep an avaricious and toxic economic model afloat and it is certainly not (with no apology to Milton Friedman) to make a profit. 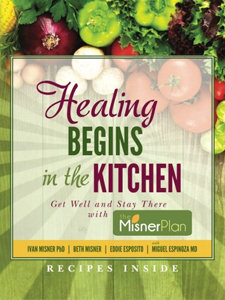 Proceeds from the sale of this book from BNI and my followers will be donated to the BNI Foundation. Good friends of mine, Dr. John Gray (the author of Men are From Mars, Women are from Venus) and Arjuna Ardagh, have recently released their newest novel, Conscious Men. This wonderful book highlights me, and the story of BNI, in numerous places throughout, and I’m honored to have been mentioned in their latest work. 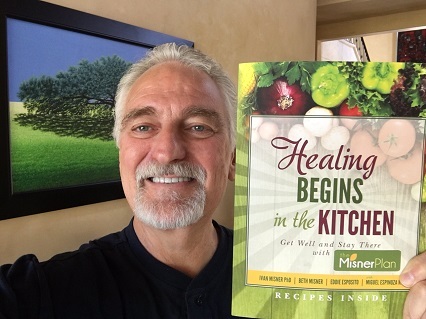 My “Village People story” and the “story of Bob” are both highlighted in this book. 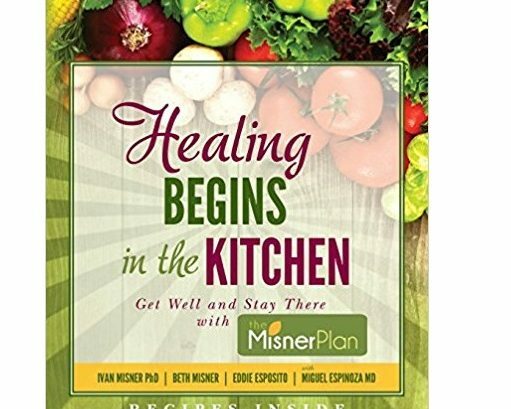 To get a copy of the book, visit the promotional website here. 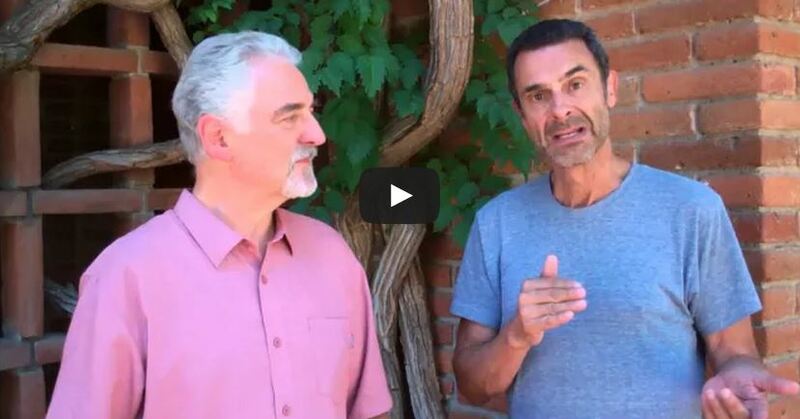 Check out this week’s video blog, featuring both John and Arjuna, by clicking on the graphic above, or clicking here. As so many of us launch into spectacular plans for the new year, whether those impact our businesses or our personal lives, there are a few things to remember when to comes to gauging the success of those plans. To truly be successful is to be in it for the long haul. For the most part, your success is determined by your hard word, and by your choices. You can work harder than anyone you know, but if at the end of the day you make the wrong decisions, you will never achieve the success you want. So many people think that they deserve to be successful just because they work hard, but this is not the case. Hard work is simply a piece of the puzzle. Many hard working people claim that they have “bad luck” when things turn sour, despite their efforts. In reality, it is poor choices that ultimately lead many of these people to why their hard work isn’t leading to success. This isn’t to say that every choice you make has to be a good one – to hold yourself to such a standard would be to set yourself up for failure. Instead, you need to make more good choices than bad ones, and minimize the impact of the bad choices by accepting them and fixing it quickly. Becoming successful takes time and effort, and unfortunately many people want to get from point A to point Z without all of the challenges, lessons, and milestones in between. You cannot work hard and immediately expect the success that you think you deserve. Success is not an entitlement, no matter how badly we want it to be one. I’ve said before that working hard is only the first part of success. Making good choices is the second part. It takes both to achieve success. How do you motivate yourself toward long term success? Share with me in the comments below! 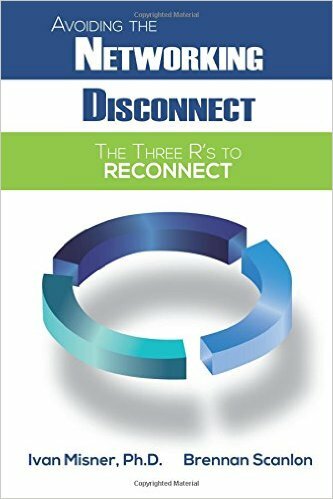 Late September 2015, Avoiding the Networking Disconnect: The Three R’s to Reconnect, my new book co-authored with Brennan Scanlon was released to the public. So many business people walk into a networking event with the intention to sell, and they never are trying to buy. When you’re in a room full of people, all trying to sell their products and services, but nobody is buying, this is essentially the networking disconnect. 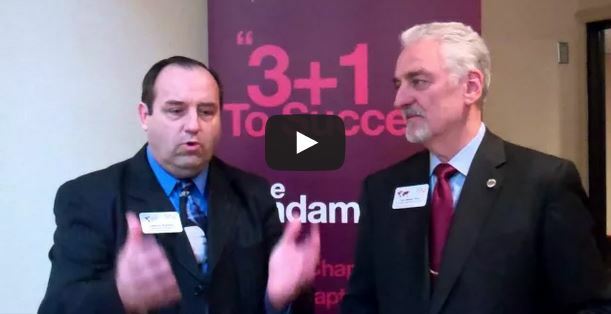 Along with explaining this disconnect, and many other topics, Brennan and I also go into the top four reasons most business people avoid networking. To learn more about connecting over disconnecting, be sure to pick up a copy of our book. Many people fear not being able to contribute in a networking setting. 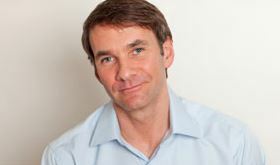 More confident and experienced networkers can intimidate newbies in the crowd. Fear of rejection and an apprehension toward new contacts can also hinder one’s confidence in the networking arena. These are all mindsets. So many businesspeople identify as an introvert, but are able to get themselves out of their own heads and put themselves out there in the name of building their business. No matter what business you are in, sometimes it can just feel like there aren’t enough hours in the day. With work, your family, and your friends, do you really have time for any more commitments? Especially something as trivial as networking? You might think no, but the answer is yes, you should! If you want your business to grow, you’ve got to make time for networking. We all have 24 hours in a day, and seven days in a week. People who seem like they have everything balanced simply don’t have more time in the day than you do, they just prioritize things more than you do. People will always, 100 percent of the time, make the time to do what is important to them. Make networking and growing your business one of those priorities. Networking is like farming, because it is about cultivating long term relationships to help your business grow. There is some, but minimal, immediate return on your time investment, but any large reward will take a while to begin rolling in. You need to dedicate the time to build your relationships so that your contacts trust you and are more willing to help you. Don’t let impatience get in your way of growing your business. Despite all the obvious pros to networking, there is still so much misunderstanding about the true gain to be had here. Many believe networking is about selling, which goes right back to our networking disconnect. Networking is something that you do with people, not to people. Walking up to someone and introducing yourself and asking to do business with them is not networking, it is direct selling, plain and simple. Understanding what networking is and how to do it effectively is step one of the journey. Leave me a comment in the field below if you are guilty of avoiding networking. What are you going to do to turn that around? 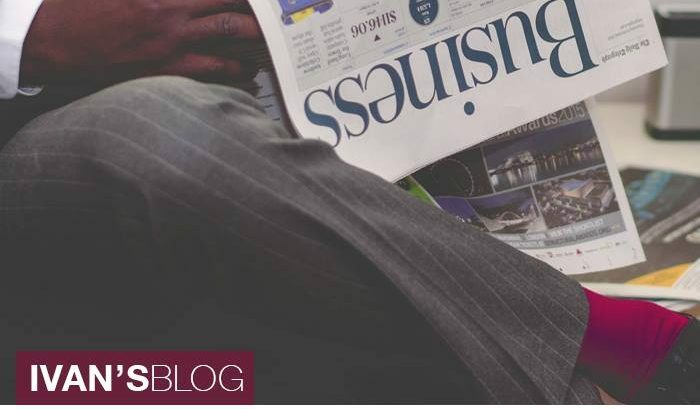 Throughout my years in networking, I have worked and connected with countless amazing businesspeople. I have seen successful business campaigns, and I have seen drives that could have used a little more planning. After seeing all ends of the spectrum, it is gratifying when a close friend takes a leap and succeeds. Bob Burg, whom I have known for more years than I could count, recently re-released his wildly successful The Go-Giver: A Little Story About a Powerful Business Idea. 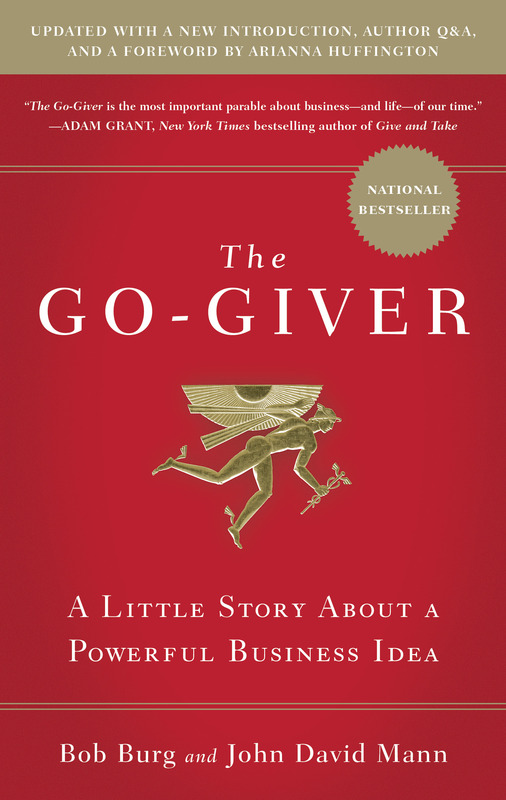 Co-authored between Bob and John Mann, The Go-Giver focuses on the story of Joe, a young businessperson, who is trying to make his way in his field and searching for success. Despite being ambitious and working hard, Joe isn’t getting the results he wants. While working with The Chairman, his mentor, Joe beings meeting Go-Givers, whom are friends of The Chairman. Here, he learns the Five Laws of Stratospheric Success: The Law of Value; The Law of Compensation; The Law of Influence; The Law of Authenticity; and The Law of Receptivity. After selling over 500,000 copies, Bob went back and expanded on his powerful novel and released the new edition earlier this month. The Go-Giver closely aligns with many of the core philosophies that I have encouraged over the decades, and Bob himself is the embodiment of ‘Givers Gain®.’ After reading both versions, I can say that the expansion truly adds another dimension to the work, with a new introduction, foreword, author Q&A, and discussion topics, so even if you have already read the original release, take some time to pick up a copy of the 2015 re-print. Click here to get your copy. Have you read The Go-Giver? How do you use the principles expressed in the book everyday for your business? No matter who you are, or what you do, there will always be something that you are not an expert in. As businesspeople, we are always working on honing our craft, profession, and interpersonal skills. Part of this never ending journey to better ourselves is asking questions to those who may be able to help us along the way. Last week in the BNI Podcast, I started a new segment called “Ask Ivan.” Simply by emailing in, listeners of my podcast will be able to submit any question they would like to hear me answer. Shortly after launching the new segment, it occurred to me that podcast listeners aren’t the only ones who may have interesting questions. Readers on IvanMisner.com are just as likely to have burning educational questions. 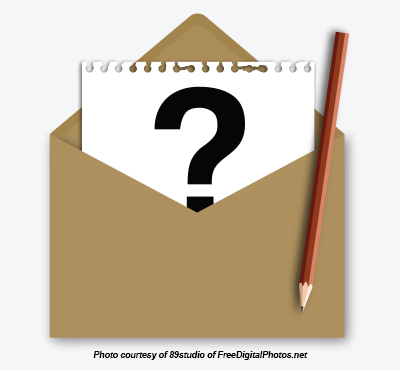 Whether you have a specific question about referral marketing, would like me to discuss a segment from one of my books, or are curious about anything networking related, your question could be featured in a future blog or vlog. As networking evolves, the questions on the minds of businesspeople around the world evolve, too. That being said, be sure to send in your questions to askivan@bni.com and include your city and country. There is no such thing as a stupid question! A good friend of mine, Dr. Mark Goulston, is preparing for the publish of his new book, Talking to Crazy. This book deals specifically with handling those irrational people in your life, whom we all have one or two of. When you are networking, you are sure to run into a difficult person from time to time. Oftentimes, the way businesspeople deal with these irrational people can make or break their relationship with not just that individual, but with others as well. Think about it, if you were to watch someone get openly and outwardly frustrated with a difficult person, would you want to connect with either individual? Probably not. After reading the book myself, I have to say that it is a great resource to help improve everyone’s patience. 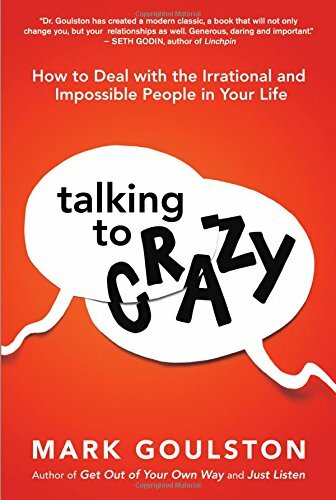 Whether it’s in our personal life, our work environment, or during our day-to-day activities with the general public, all too often we talk to someone and find ourselves shaking our heads and thinking, ‘This person is crazy!’ But now, with this breakthrough book, Mark has given us the ultimate key to finally understanding how to make sense of the ‘crazy’ and effectively handle the irrational people in our lives. Simply brilliant! Mark’s prior book, Just Listen, became a chart-topper upon its release, as well. This book is all about learning how to listen to others – not just in professional environments, but in personal life as well. I highly recommend in, as well. Right now, Talking to Crazy is available for pre-order, but it will officially launch on October 15. 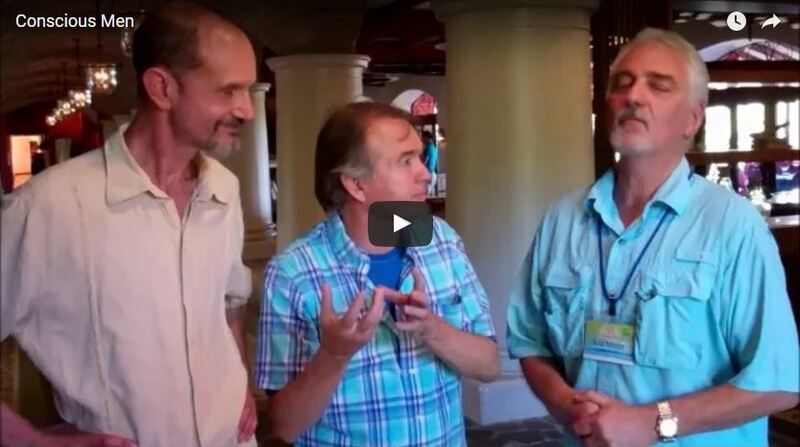 In this video, filmed during a recent TLC (Transformational Leadership Council) Conference, I talk to my good friend, award-winning motion picture producer and writer Barnet Bain, about his newly-released book, The Book of Doing and Being. In the video, Barnet talks about how creativity has a significant place in our businesses and our relationships, but that the ‘really big game’ is in innovation. He says, “Innovation is to creativity what e-mail is to snail mail.” Watch the video now to find out how innovative thinking is available to absolutely all of us, despite the fact that very few of us are trained to see the world in terms of innovative responses as opposed to creative responses. Barnet has devoted his life and career to manifesting his creativity in a way that not only gives his life purpose but brings meaning and hope to the lives of others. With this book, he reveals to us how we can do the very same thing. Put simply, if you want your life to count in ways you’ve previously only dreamed of, you owe it to yourself to read The Book of Doing and Being. So what do you think of Barnet’s ideas in the video? If you’ve already read the book, what are your thoughts on it? Please leave your comments in the forum below. Thanks!